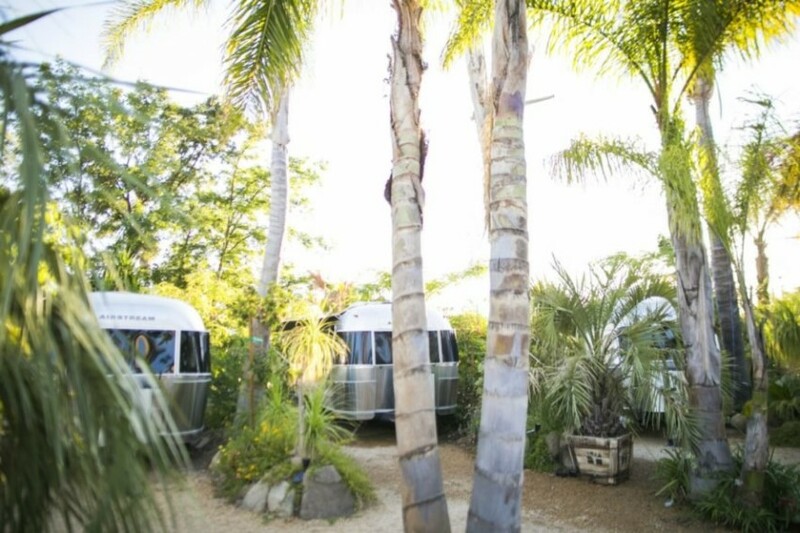 This Dreamy Boutique Hotel in California is made up of 11 refurbished Airstreams! 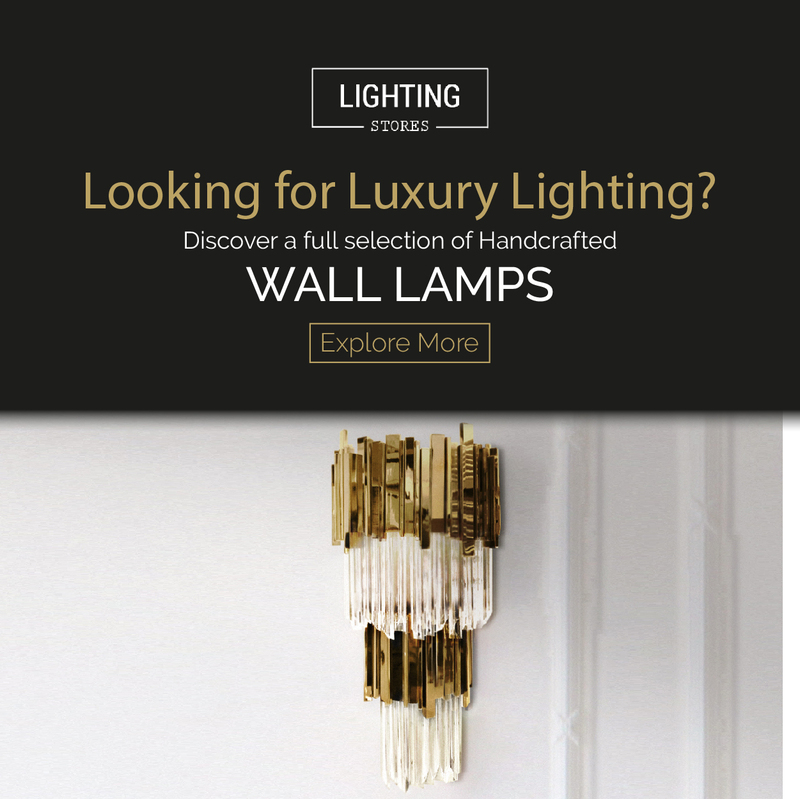 Summer is just around the corner and it is that time of the year that we reveal our adventurous side. Camping on the beach, spending a weekend in a camp full of radical activities, etc… Being in direct contact with Nature is almost a demand for Summer Times! If you live in California or if you are thinking of spending your vacations there, you don’t need to look more for a place to crash in! 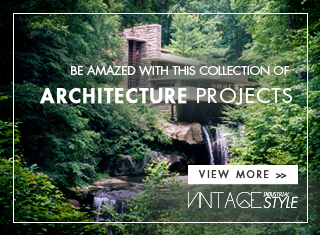 This Vintage Boutique Hotel is the perfect choice for you to rest! 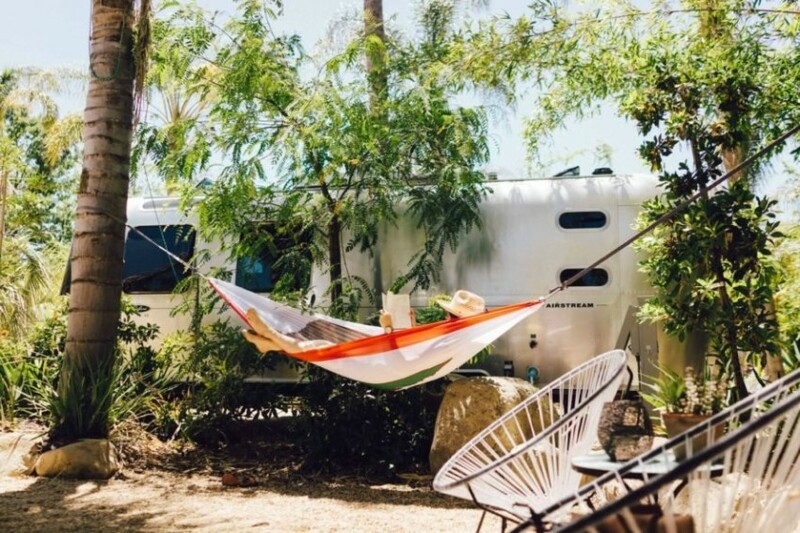 Anyone looking to blend a little Americana nostalgia with California dreaming will feel right at home in this boutique hotel, made up of renovated Airstreams, in California. 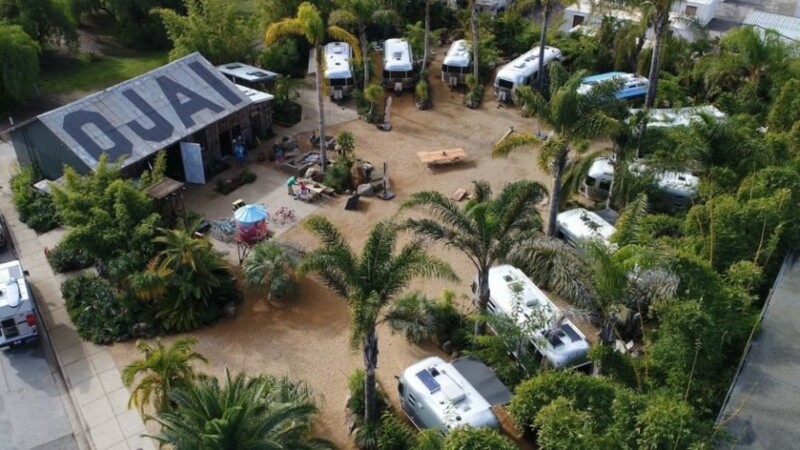 Located in the gorgeous Ojai Valley, Caravan Outpost offers guests a choice of 11 iconic trailers surrounded by lush palm trees for a unique glamping experience. Spread out in a circular formation at the outpost, each of the 11 Airstreams has been renovated to create a distinct personality in order to provide a unique glamping experience. 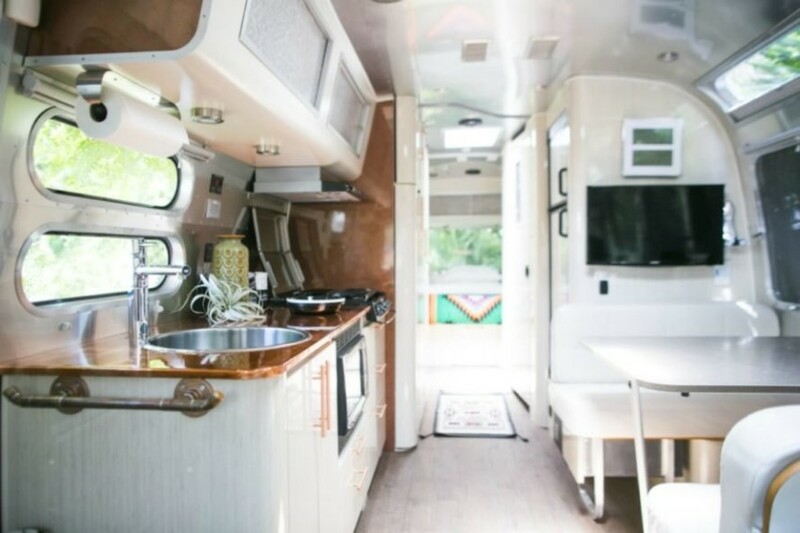 There are campers of all sizes, but most come equipped with a double-sized bed, along with mod-con features such as kitchenettes and compact bathrooms. For a more spa-like experience, there are full-size showers and bathrooms in a separate building. 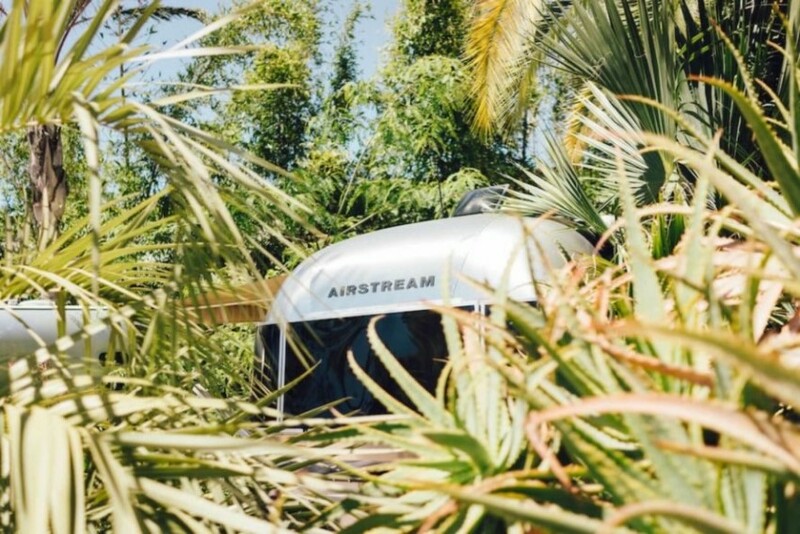 Each Airstream is nestled into its own lot, surrounded by palm trees and lush vegetation, which create the ultimate in nature-based privacy. 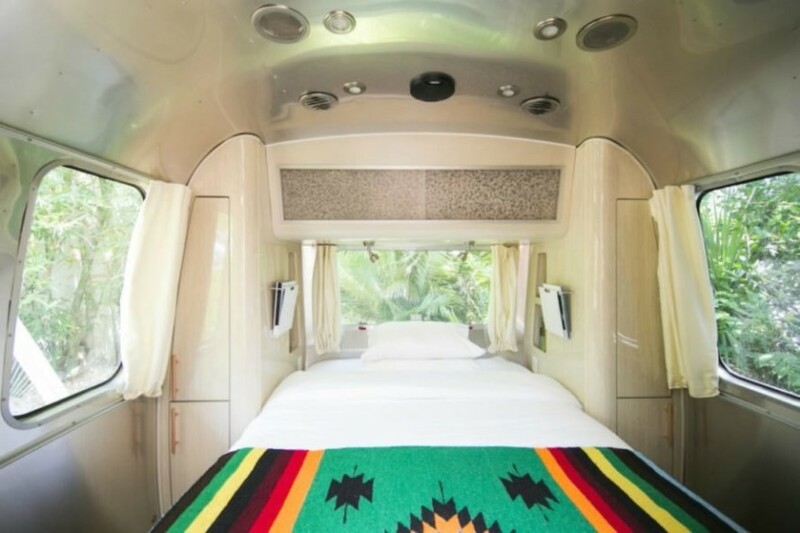 For outdoor enjoyment, each trailer comes with its own private patio and hammock. 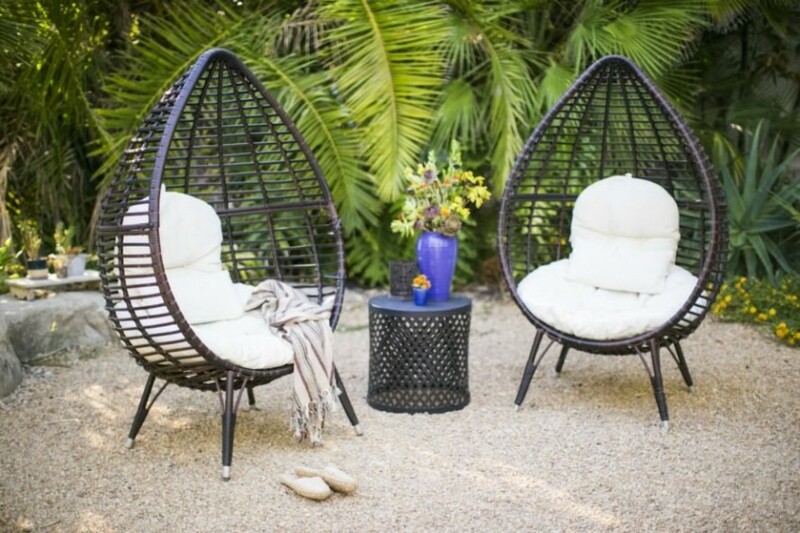 Located in eastern Ojai, Caravan Outpost is close enough to downtown so that guests can explore the area a bit before coming back to the glamping haven. The hotel can organize various activities from surfing and rock climbing to wine tastings, and even has some beautiful teal cruisers available for a nice bike ride. However, for those that would like to socialize with their neighbors on site, there is a large fire pit in the common area. 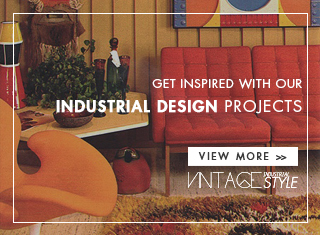 Find the 5 Most Amazing Antique Shops in Mexico!